Enjoy outdoor living all year long with a space designed to extend your living space! Our designs are centered around optimizing the space to fit your needs, efficiently using water, and creating an extension of your home or business. 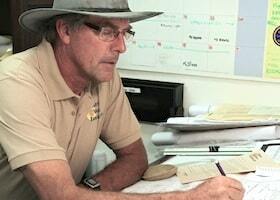 We have experience designing spaces for both residential and businesses. Our projects range in size from total new construction to small scale renovations for existing spaces. 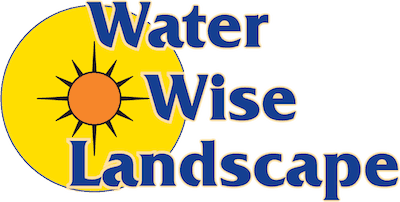 The landscape designers at Water Wise Landscape have a strong knowledge in the fundamental concepts of design- bringing proportion, unity, balance, perspective, color, and texture to a space. 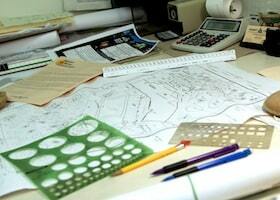 Our designs will allow you to have a fully integrated design throughout your landscape. In addition, our designers have an extensive knowledge of plants, ensuring your yard will grow the right size for the right space in your garden. Whether redoing your current landscape or starting from scratch, our designers will guide you away from costly mistakes, making sure that your dream of a beautiful outdoor space does not turn into a landscape nightmare. 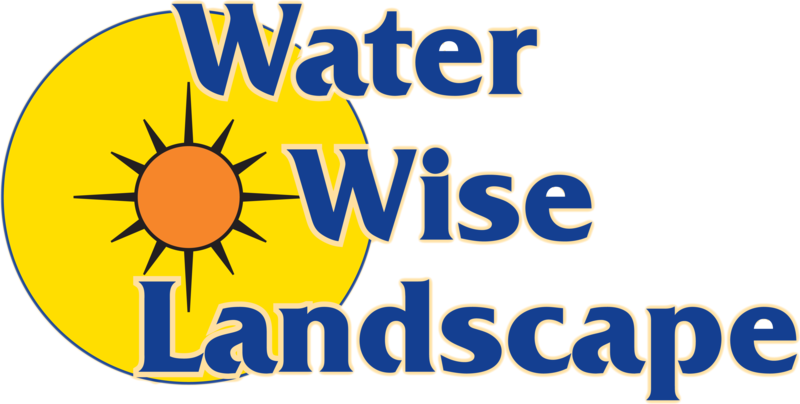 At Water Wise Landscape, we have experts whose talents range from design to installation allowing Water Wise Landscape to take care of your needs throughout the entire project. 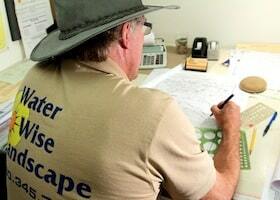 Contact us today for more information regarding our landscaping design services!